Ba Na ethnic group is a group of Vietnam ethnic groups, being long-term inhabitants of Truong Son - Tay Nguyen central highlands. They have created a unique local culture and their own socio-cultural identity. 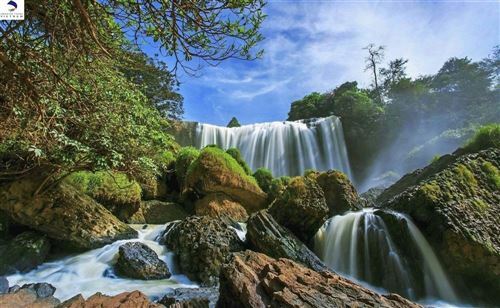 Locality: Kon Tum Province and the western parts of Binh Dinh and Phu Yen Provinces. Customs and habits: The Ba Na lives in houses built on stilts. In each village, there is a communal house called rong which stands out due to its height and beauty. According to matrimonial customs, a young man and woman can take the initiative in marriage, and the parents are only involved to ensure the respect of traditional principles. After the birth of the first child, they are allowed to set up their own family environment. The Ba Na venerates the spirits which relate to human beings. 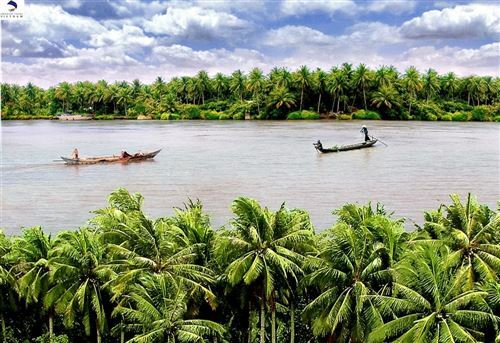 Culture: The Ba Na language belongs to the Mon Khmer Group. 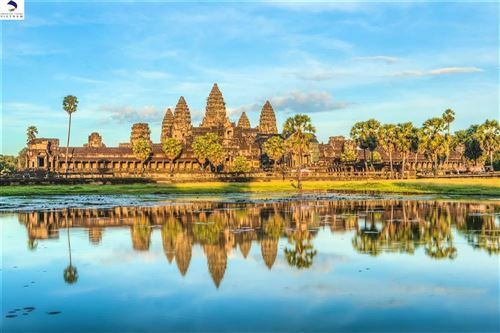 Their musical instruments are very diversified with various combinations of gong sets, t'rung xylophones, bro, klong put, ko ni, khinh khung, and to tiep trumpets. The aesthetics of the Ba Na are expressed in their unique woodcarvings and extraordinary decorative crafts. Costumes: The men tend to wear loincloths and the women wear sarongs. Economy: Their main source of income is slash-and-burn agriculture and the rearing of livestock. Almost every village has forges to make metal products. Women also weave cloth to make their families garments and the men practice basketry and mat-making, the Ba Na often barter goods. 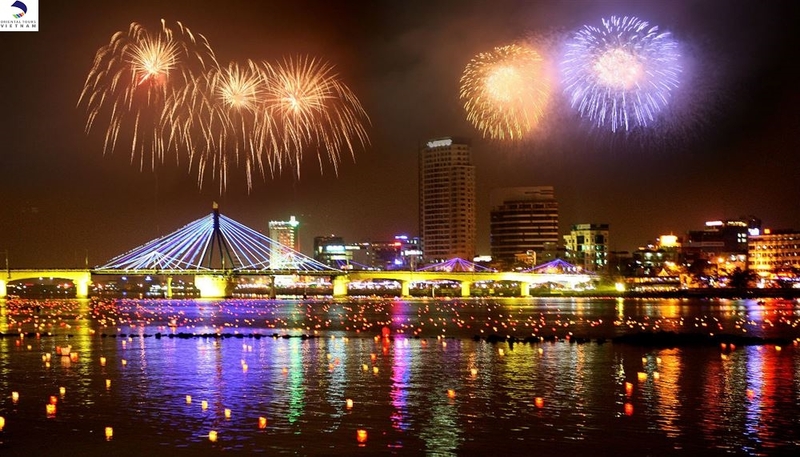 Eight world-class teams from Russia, Brazil, Belgium, Finland, Italy, United Kingdom, China and Vietnam will come together in the central city of Da Nang for a pyrotechnic competition that will light up the night skies on selected dates from June 1st to July 6th 2019. 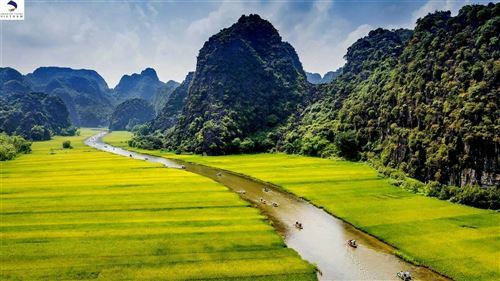 This is the 10th time Da Nang organizes this event, and it is expected to attract more people to visit this beautiful city. 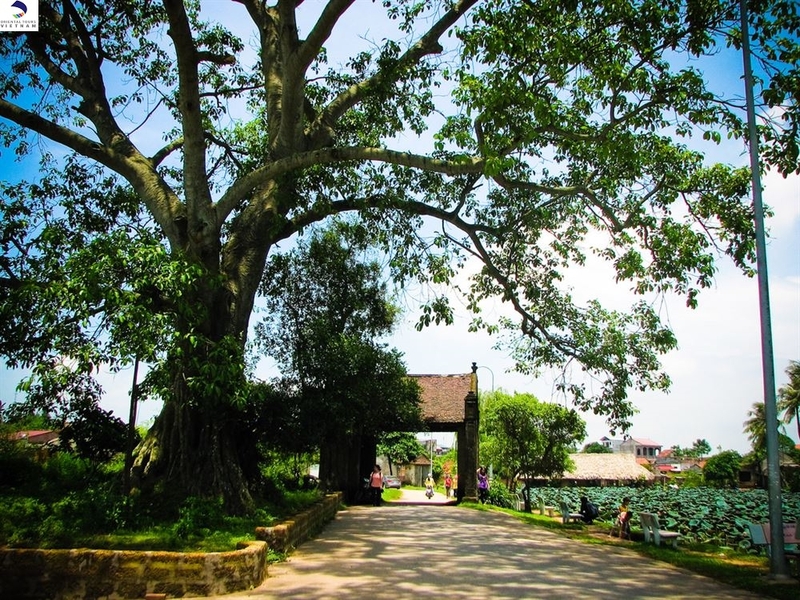 Duong Lam Ancient Village has retained the basic characteristics of Vietnamese ancient villages with banyan tree, well and communal house's court. The unique architecture has turned the village into one of attractive tourist addresses alluring tourists. 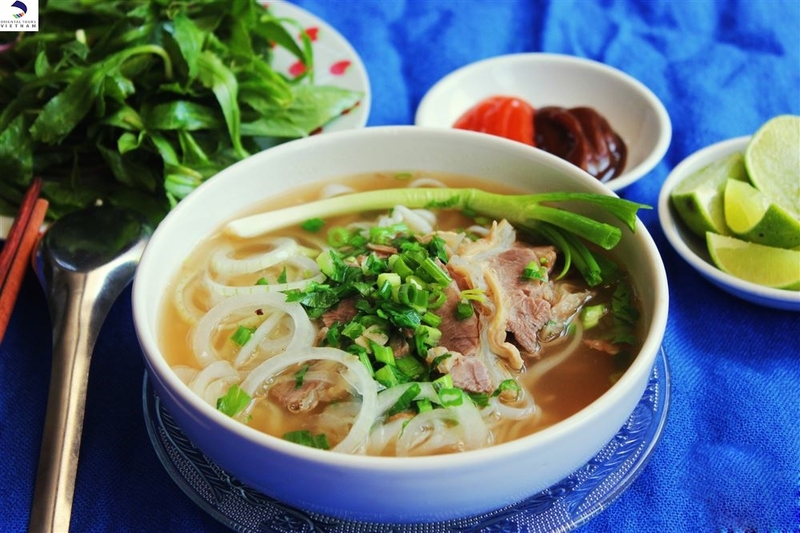 Pho Hanoi is one of the most world famous dishes of cuisine in Vietnam. 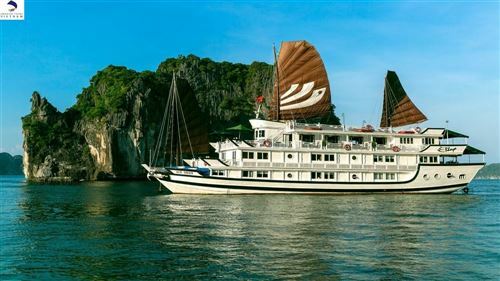 You can taste Pho at different places in the world, but Pho in Hanoi is the best with all of sophisticated and wonderful flavors. 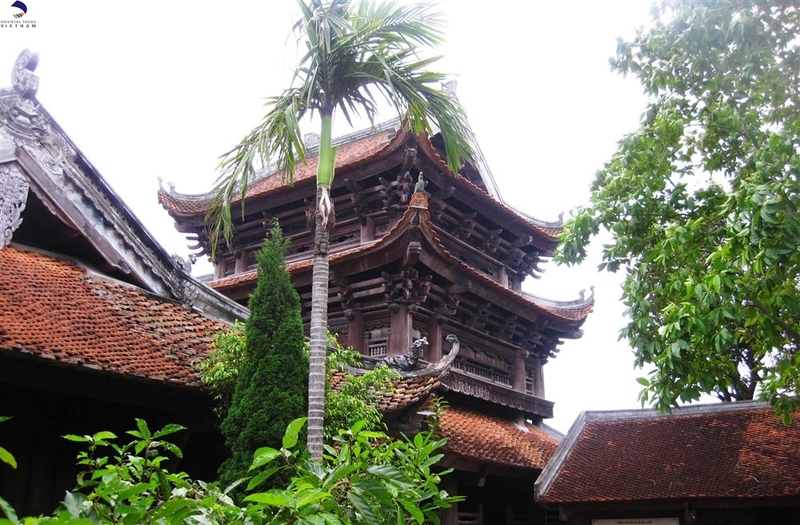 The annual Keo Pagoda Festival lasts three days during which lots of religious and traditional rituals and customs are held in celebration of the Buddhist monk who rendered great merits to the people and the country. 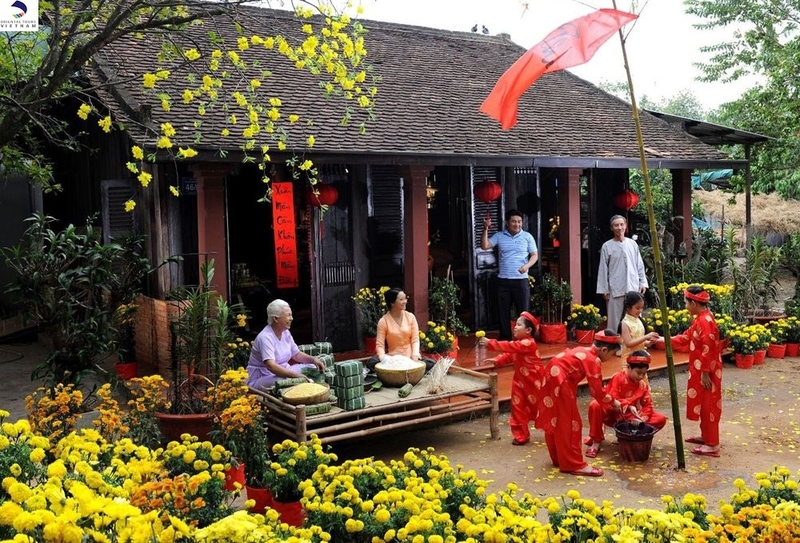 The festival also hosts different traditional cultural activities, reflecting the life style, which is imbued with traits of the Red River Delta’s agricultural culture, of a riverside residential area. On the big day, elephants from different villages gather at Don Village. People from near and far in their best and colorful costumes flock to the festival. 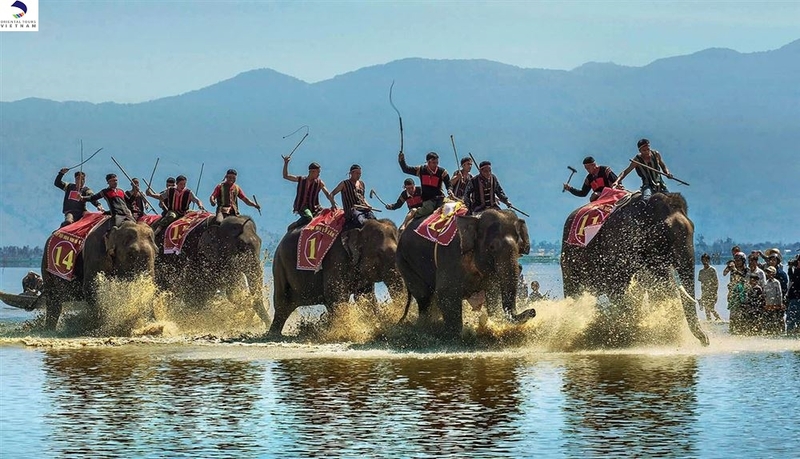 The racing ground is 500m long and wide enough for ten elephants to stand simultaneously. This is often the most exciting part of the Vietnamese New Year among children. Parents usually purchase new clothes and shoes for their children a month prior to the New Year. However, children cannot wear their new clothes until the first day of the New Year and onward. The best outfit is always worn on the first day of the year.